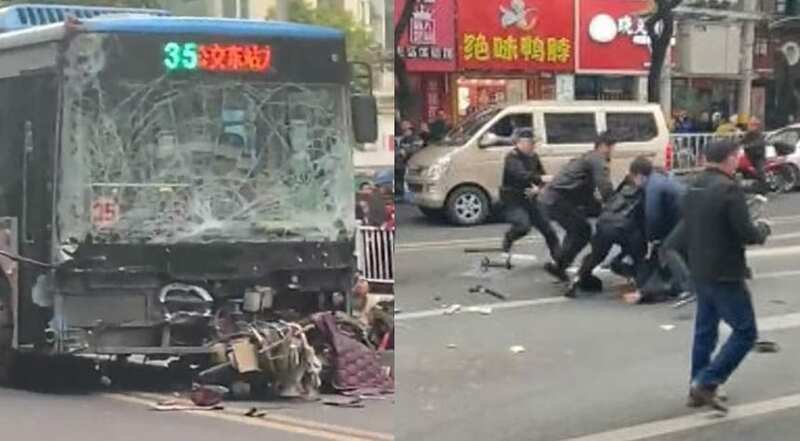 A man has hijacked a bus and drove it into a crowd of people in China’s city of Longyan, killing 8 people and injuring 22 others. The attacker is believed to have entered the bus armed with a knife and caused panic. The incident happened in the coastal southeastern Fujian province. 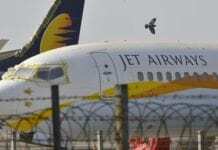 The assailant was reportedly detained by police. He apparently attacked passengers with a knife and, when people started fleeing, sat behind the wheel and drove into a crowd. One of those killed is thought to be a police officer. Online footage, purporting to be from the scene, shows a road littered with parts from damaged vehicles and a group of police officers and bystanders pouncing on the alleged hijacker. Other clips show people lying on the ground, apparently hurt in the incident.